Hi guys! 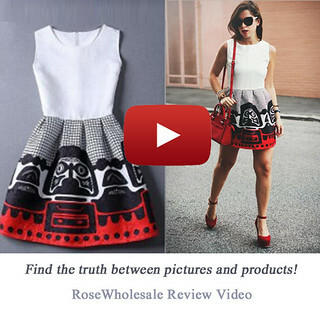 In this post I am going to show you huge haul and review from ShopMissA. 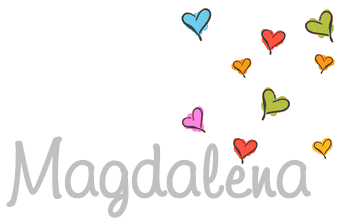 This is an awesome online shopping site where everything is just $1. 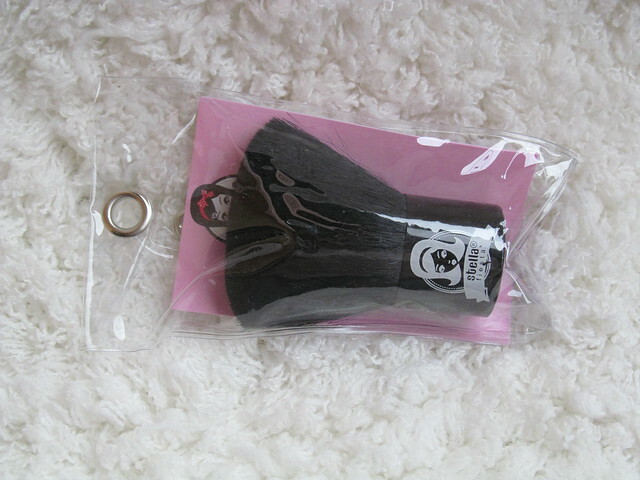 They have cosmetics, jewelry, hair, nails, charms and accessories. And everything is cute and stylish! 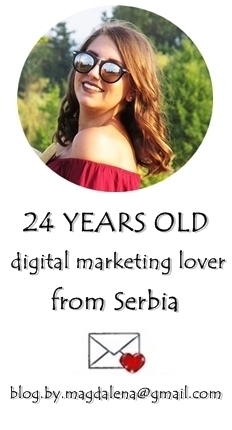 The shipping is also not high (for Serbia $9.95). And everything came in safe packaging and not damaged! I am overall very satisfied and pleased with my order. 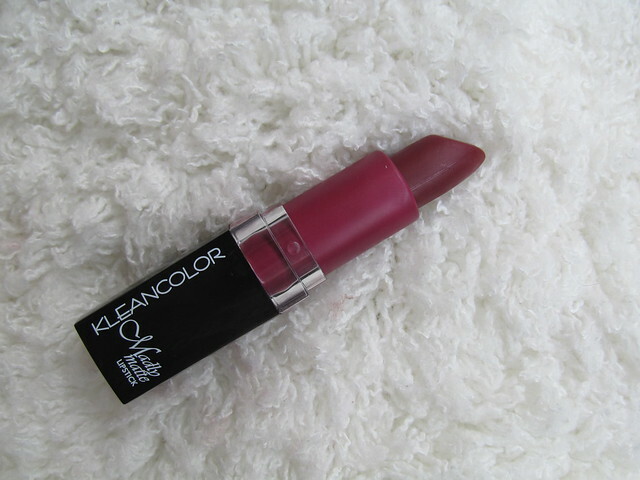 This is one of my fav item from order - matte Kleancolor lipstic in #29. I love this burgundy color. 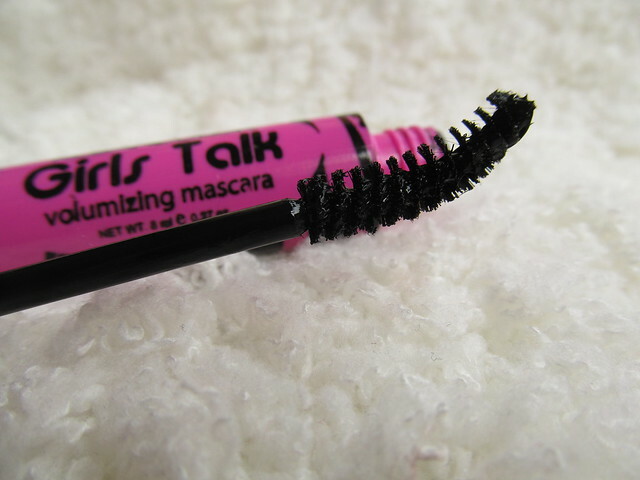 It is very nice on lips and smells soo nice. 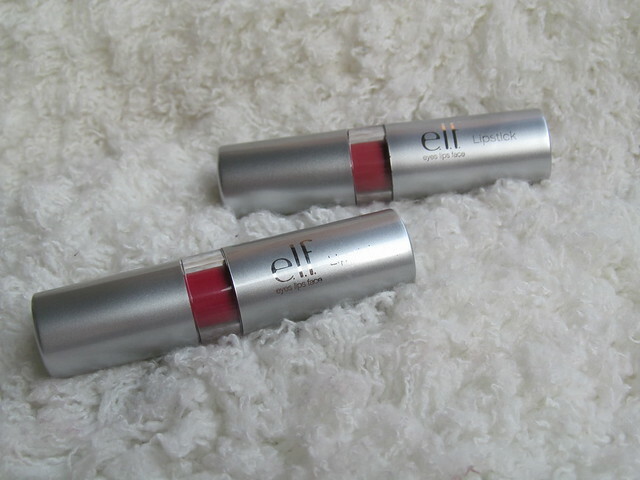 Elf essentials lipstics in Sociable and Charming colors. 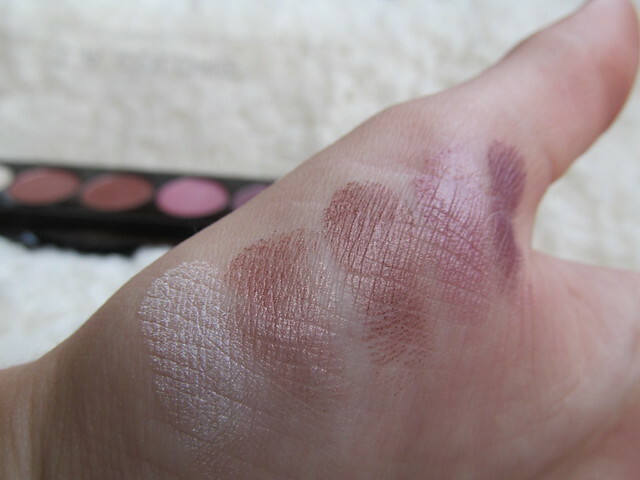 Realy pretty colors for everyday makeup. 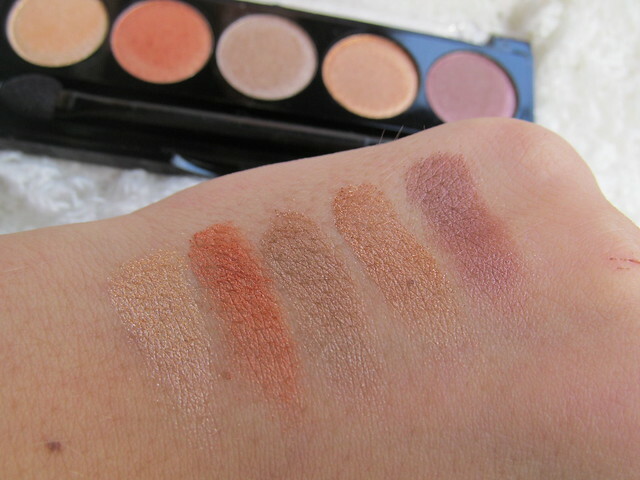 These eyeshadows palletes are realy nice. Colors are realy pretty and great quality. 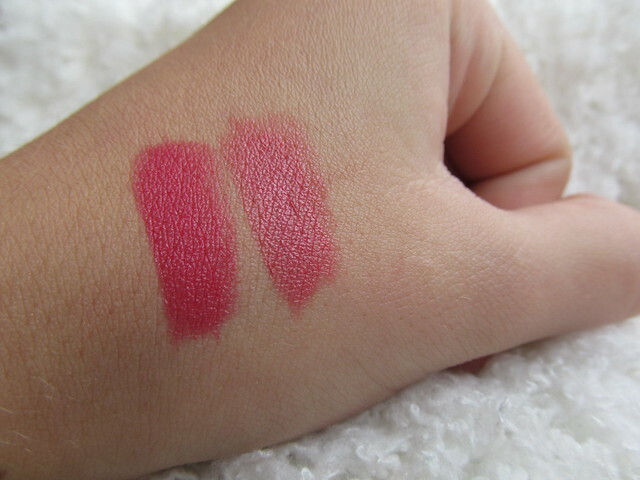 You can see swatches bellow. I think these are 2 fav products from my order. 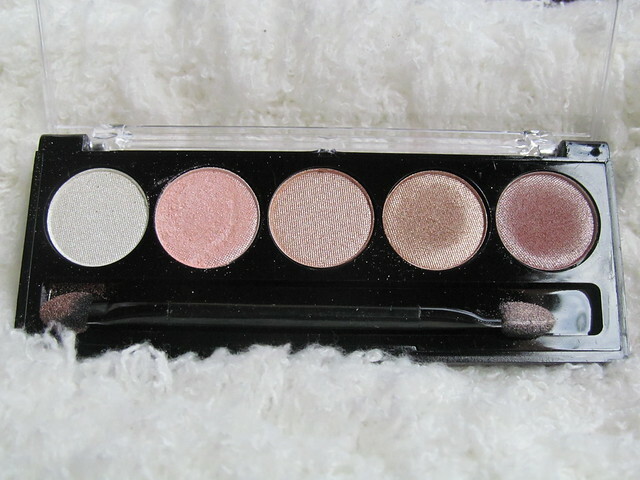 Kleancolor baked eyeshadows in Pearl and Khaki. Colors are amazing. Perfect for dramatic look. 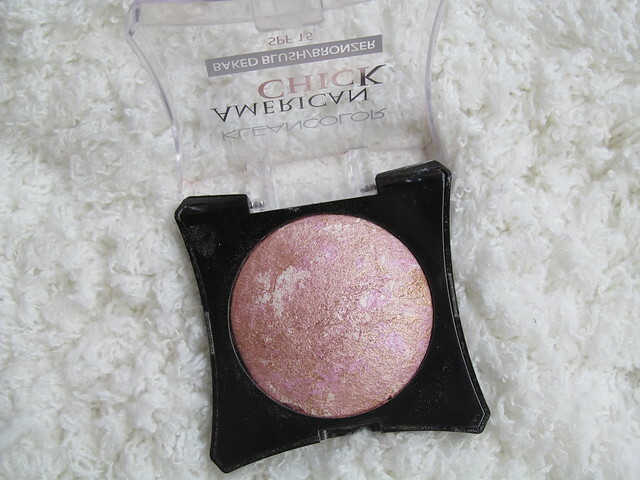 American Chick Baked Blush/Bronzer SPF 15 in Lush petal is also realy cute and gives you pretty natural color. 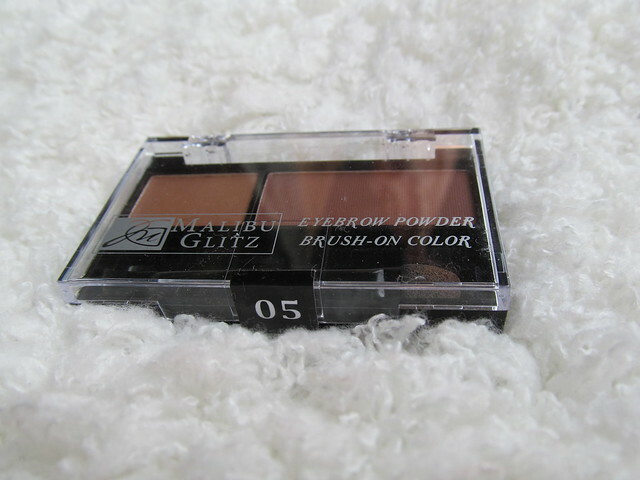 To have eyebrows on point check this Malibu Glitz eyebrow powder. My is in #5 Hazel. Grape is realy stylish right now. So be sure to check Kleancolor nailpolish in grape parade. Fluffy kabuki brush is perfect for apply powder, blush or bronzer! 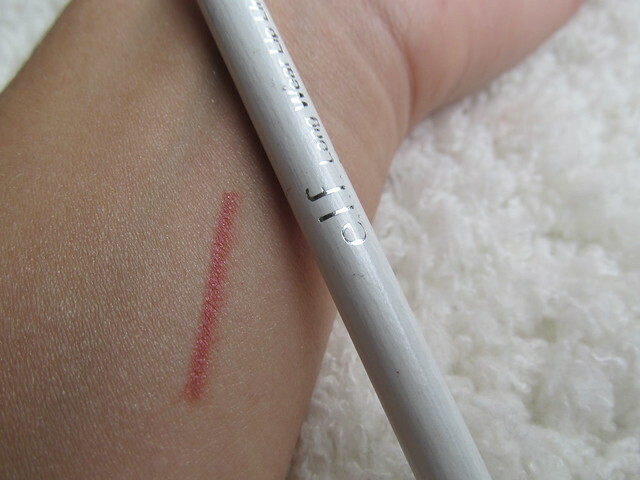 Love this Elf lipliner in Mauve. Gives you that KJ look. And my fav jewerly from this haul. 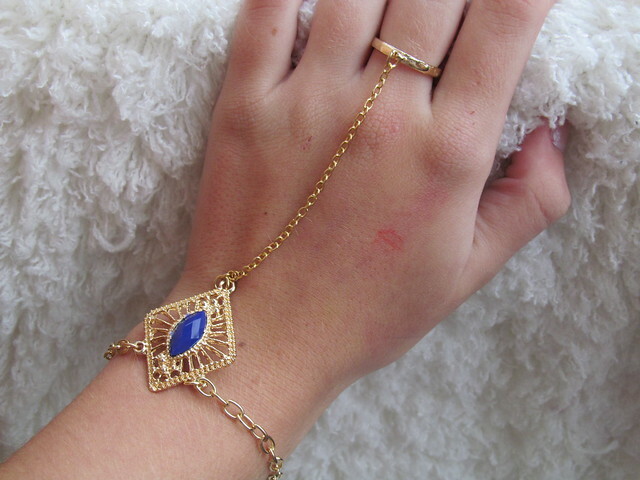 Love this ring-bracelet. It is out of stock but be sure to check some others cute bracelets here. And only for $1. Check here. Be sure to check ShopMissA on other social networks too. And remember everything is just $1. Yay! I've already seen the site and I'm thrilled! 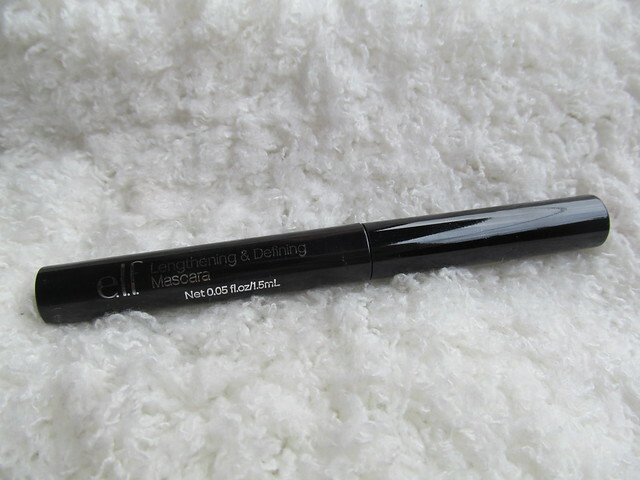 They have a very nice makeup at a lower price that can not be lower! Super You wrote this, pallets are fantastic!